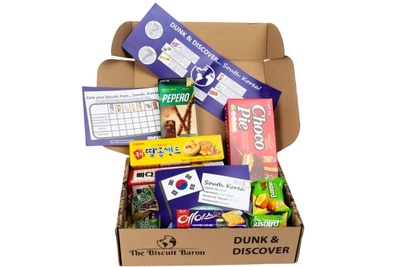 Enter your email address below to receive a notification when The Biscuit Baron starts accepting new sign-ups! 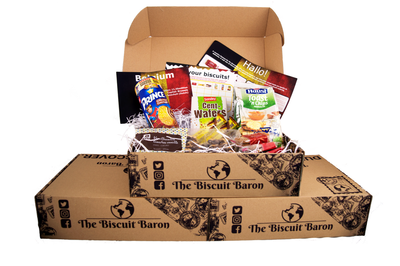 Enter your email address below to receive a notification when The Biscuit Baron is accepting new sign-ups again. 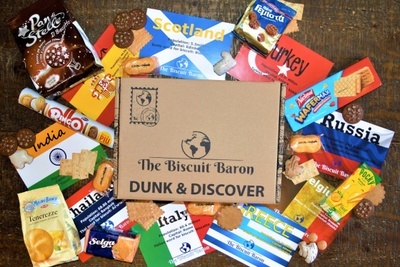 The Biscuit Baron - Dunk & Discover. 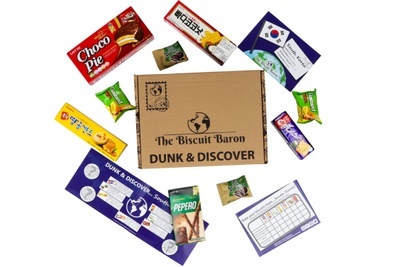 Experience a world of biscuits every month with The Biscuit Baron. 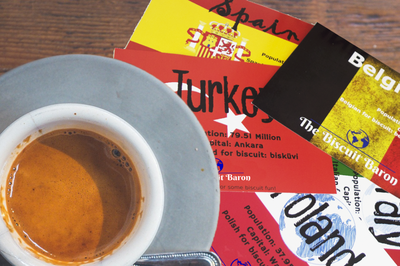 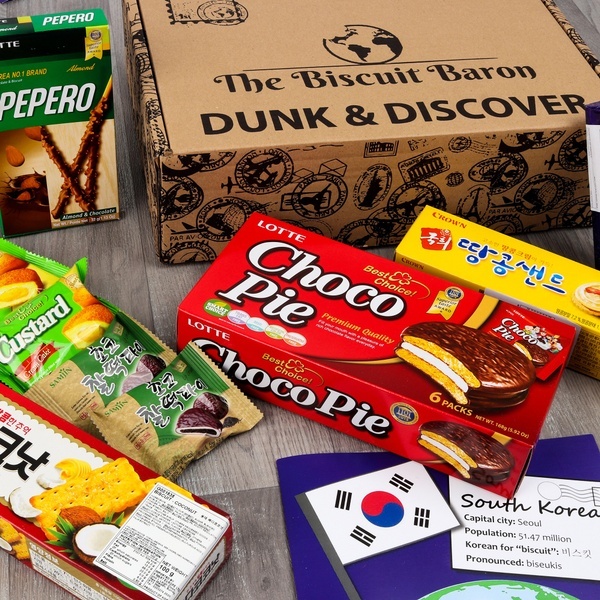 Arriving straight to your doorstep, The Biscuit Baron deliver a selection of full-size biscuits from a different country each month. 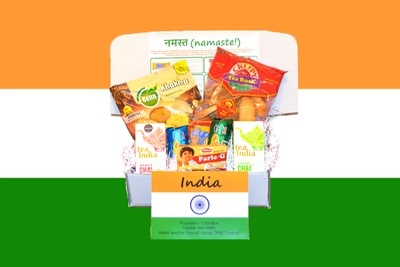 Packed with new and familiar flavours and textures alike, as well as an information sheet, this box brings a delicious learning experience. 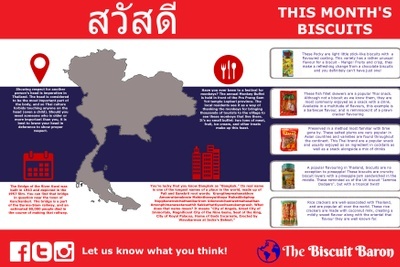 The Biscuit Baron doesn't have any reviews! 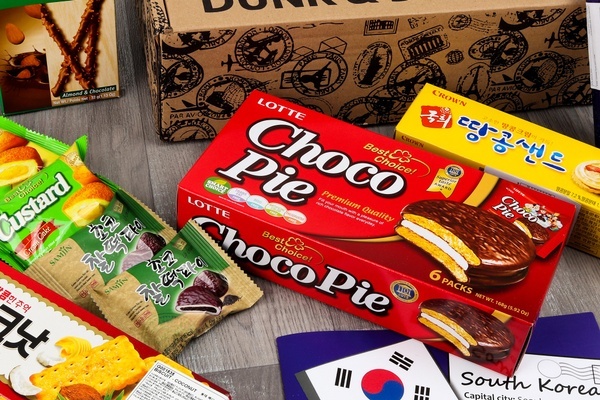 South Korea contained a wide variety of flavours including custard, coconut, peanut, chocolate, and sesame! 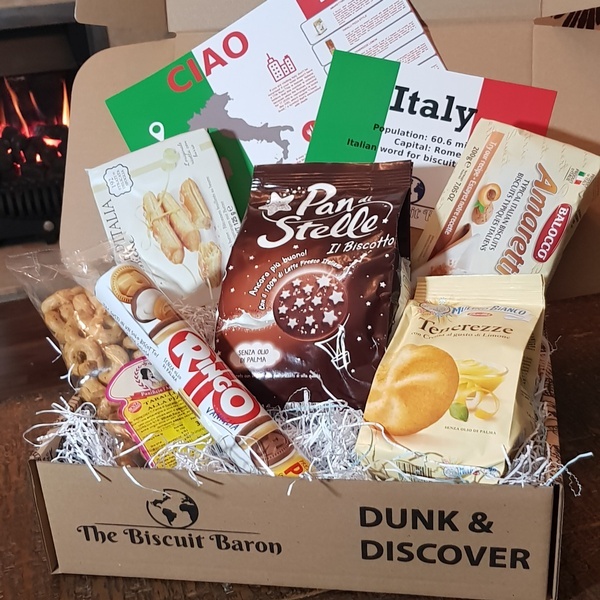 A delicious variety of flavours and textures - including soft lemon treats, crunchy, flavoursome amaretti and buttery, flakey millefolgie. 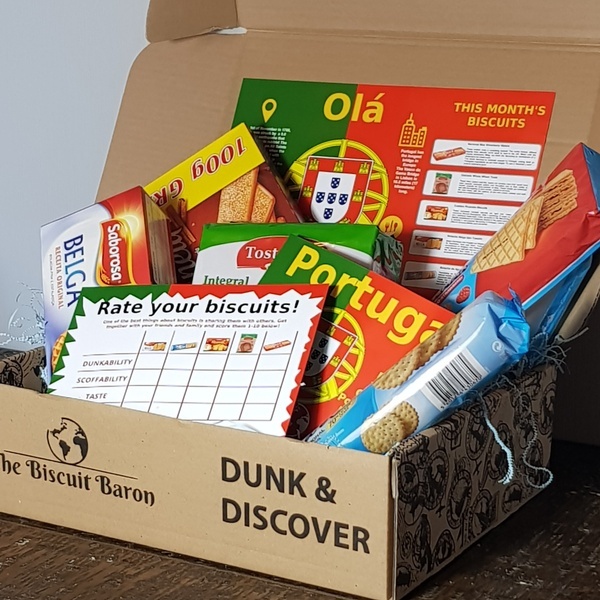 Sugary, cinnamon biscuits, sea salt crackers, strawberry wafers, buttery waffles and versatile, crispy toasts - this box had it all!